Rachel Stark has always loved the written word. From the first time she won a writing contest in the second grade, she has continued to write leisurely since. 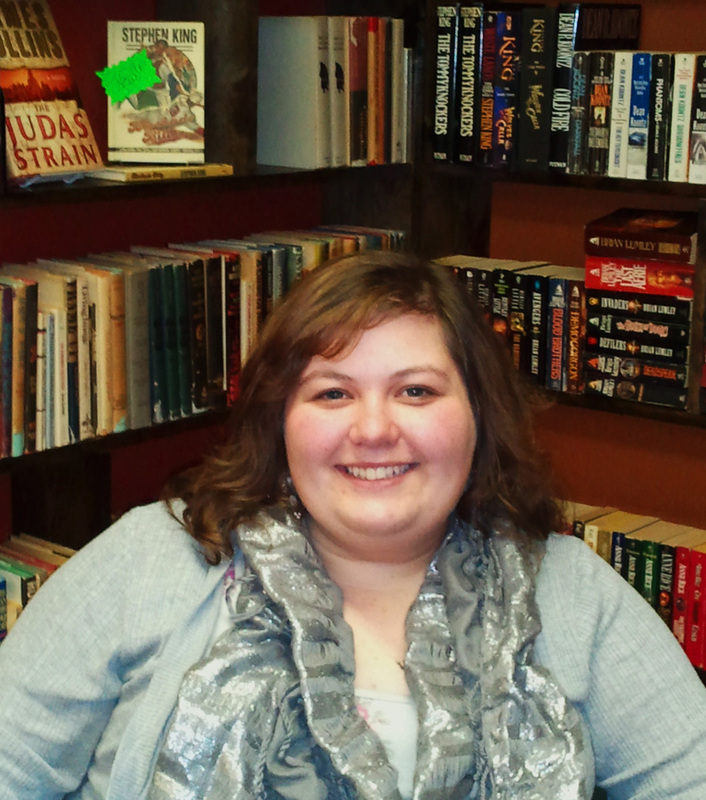 She is an avid reader and loves to write prose as well as poetry. A Veil of Shattered Dreams is her first novel, but probably not her last now that the author bug has bitten.